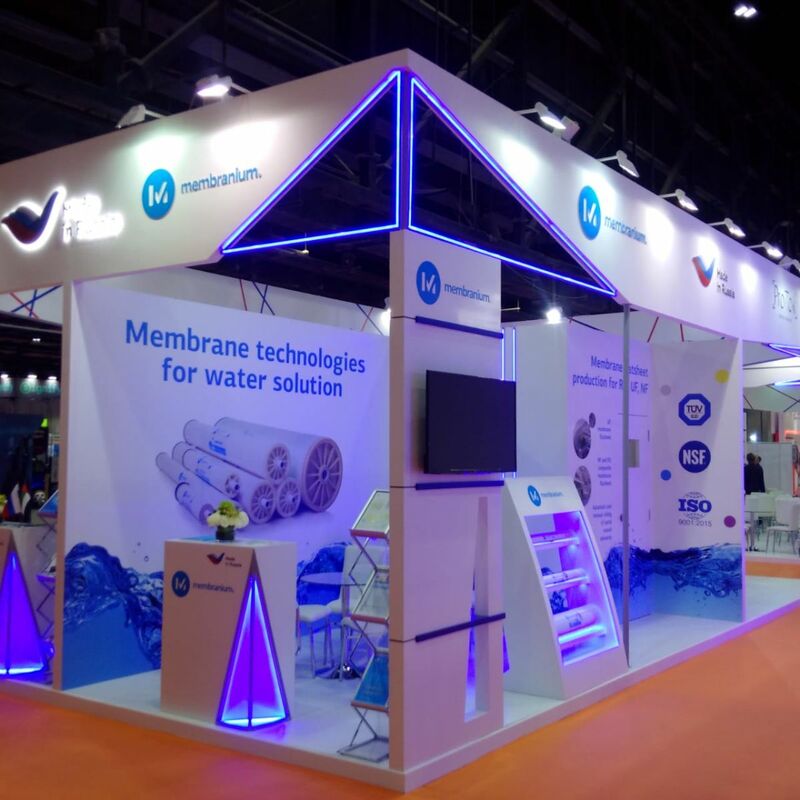 We are pleased to invite you to visit our booth “Membranium” at the 20th Water, Energy, Technology and Environmental International Exhibition “WETEX 2018”. 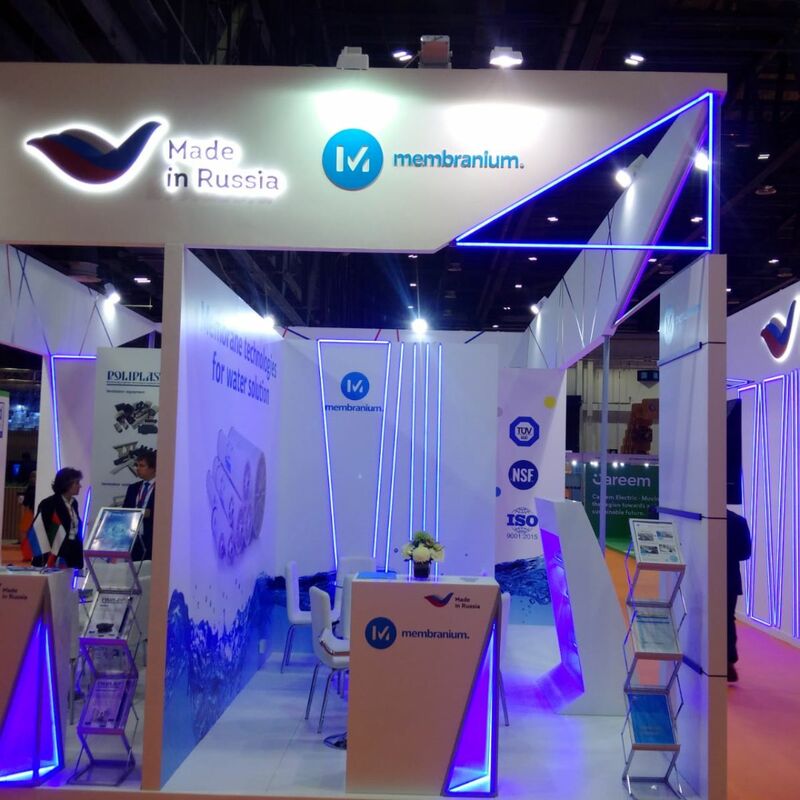 Membranium booth # 4V, Za’abeel hall. You will have a unique chance to have a personal meeting with the management of our sales team and center of technical support. You can schedule at export@membranium.com. We hope to see you at our booth.